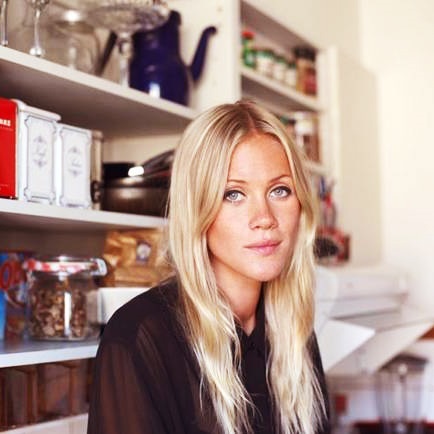 Rebecca Brage is a true Swedish foodie born and raised in Stockholm. She runs the biggest Instagram account about restaurants in Stockholm. She also is a food blogger at one of Stockholm's city guides, Alltomstockholm.se. Over the past 10 years, she has eaten in restaurants three to 10 times a week and she knows almost all the restaurants in Stockholm. She likes to eat well-prepared food that provides a tasteful experience. Food is her passion, she loves to eat more than anything and she is always thinking about food. The name of her Instagram account is Stockholmfood. Here you will find a mix of the best eateries in Stockholm, everything from low budget to fine-dining, Asian food to classic Swedish dishes. Want to find the essential eats in Stockholm on the go? Download our app to discover the best places to eat in over 275 cities.